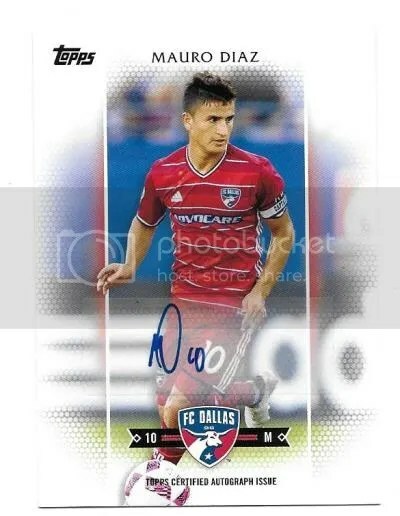 This contest is for a Mauro Diaz 2017 Topps MLS Auto #’ed/105. Good luck!!! This contest will end Friday, May 19, 2017 @ 8:00 p.m. EST.